November was a great month for me: I graduated in Linguistic and Cultural Studies and Translation, in Milan. The day of my graduation I was happy, an important chapter of my life had just finished, and something new was about to begin. However, on the next day I wasn’t so happy, I noticed I had the same problem that so many young graduates have in my country: few job opportunities and many difficulties to find their path in the job market. These feelings made me understand what I really want and strengthen an old idea I already had: to become an entrepreneur and to manage my own work. That same day I had a nice chat with an old friend who worked in Spain with a non-profit association and he talked me about the Erasmus Young Entrepreneur Program. Two weeks later I took my flight to Malaga. My first two weeks in Malaga have been amazing. My Host Entrepreneur from Asociación Projuven gave me a great support, he helped me to find accommodation and showed me around; I made new friends and started with my program. Malaga is a wonderful city, with a nice weather and a broad intercultural life. My EYE program started in the best way: during the first week, I was introduced in the office to the whole team and I learned how the association works. In the second week, I participated in a Training Course organized by Projuven near Malaga. 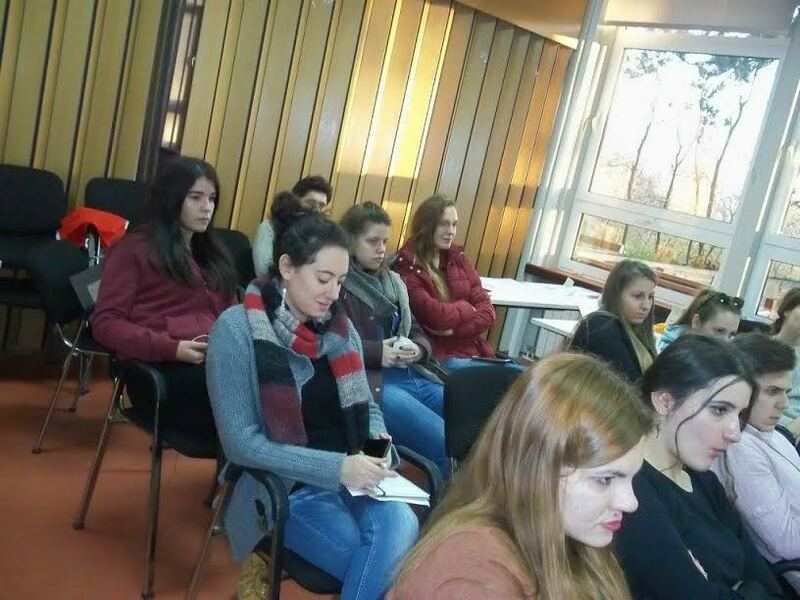 Later, the organization asked me to participate for free in an organizational meeting about entrepreneurship in Serbia. 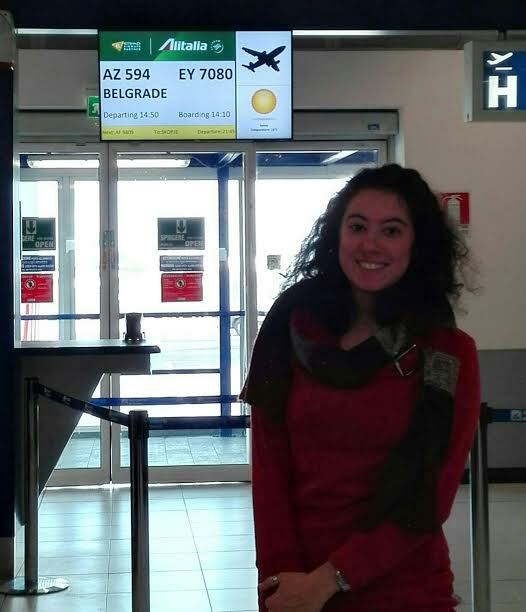 I accepted and it was a great experience for me: I learnt much about entrepreneurship and European mobility and I discovered Serbia, a great country.